The South African Spa Association “Says Yes” to Global Wellness Day, a one-day event / awareness campaign celebrating health and wellbeing, taking place this June 11th. “Global Wellness Day is now recognised as an agent of change and transformation,” said GWD international co-ordinator Jean Guy de Gabriac. “Living a life with wellness at its core is the guiding principle of our organization which is why we “Say Yes” to Global Wellness Day and are proud that many in our Institute network, including the South African Spa Association are embracing this important campaign,” said Susie Ellis, Chairman and CEO of the Global Wellness Institute. Global Wellness Day enjoys the support from a number of celebrities and personalities, including Richard Branson, Deepak Chopra, with Jesse Tyler Ferguson and Ty Burrell from Modern Family, Jay Pharoah from Saturday Night Live, Josh Charles from The Good Wife and many more celebreties. Participating South African Spas on the 11 June 2016 will be offering a selection of awareness activities and treatment offerings, as we stand united with thousands of spas and wellness organizations in more than 74 countries from Turkey to Thailand to support proactive wellness. Join The Oyster Box Spa, Four Season Spa – Westcliff, Simola Spa & Gym, Mommy Wellness, Camelot Spa Group, Spa Royale, Sinzinsani Spa, Fresh Wellness Spa at Cellar-Hohenort, Cape Grace Spa, Fresh Wellness at the Plettenburg, Spiral Aloe / Africology Medi-Spa, The Spa Warehouse, Bushmans Kloof Wilderness Reserve & Spa, One & Only, Urban Bliss, Langaro Lifestyle Centre to name a few ….. to celebrate Global Wellness Day. 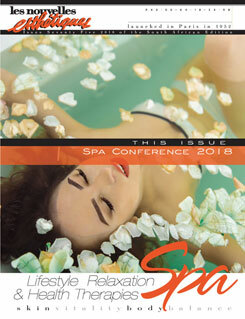 Visit the South African Spa Association Facebook page for more information on participating spas. 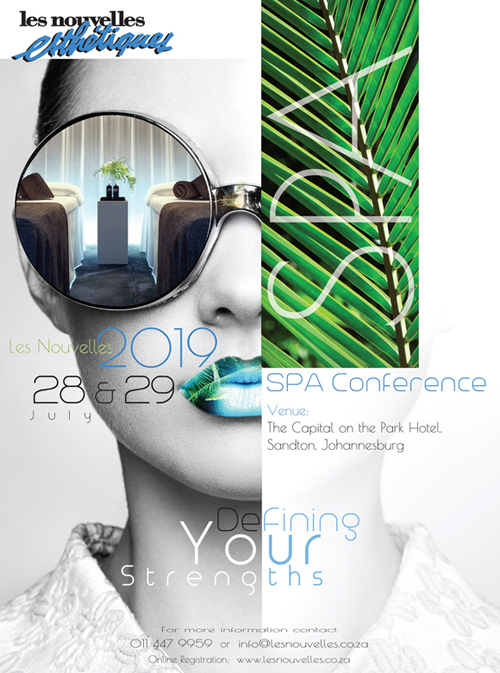 About the South African Spa Association: The South African Spa Association is the ambassador for the spa industry, with representation in all aspects related to spas, such as health and wellness, tourism and hospitality, education and training.